Watch Pretty Little Liars Season 2 Episode 1 online via TV Fanatic with over 6 options to watch the Pretty Little Liars S2E1 full episode. Affiliates with free and paid streaming include Amazon, iTunes, Vudu, YouTube Purchase, Google Play, and Verizon On Demand. 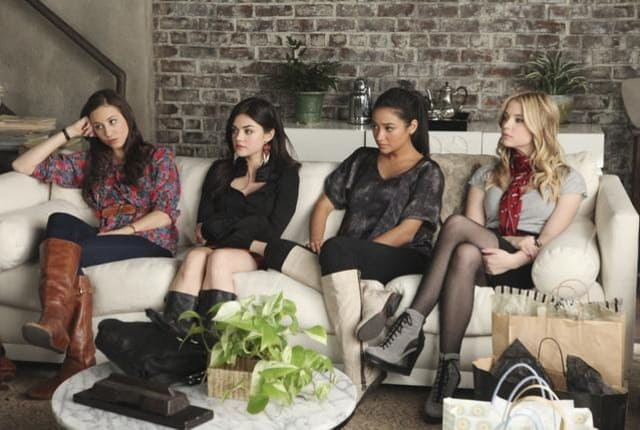 The girls see a therapist on the second season premiere. No one in town believes their story.